Pharmacovigilance is the science and activities relating to the detection, assessment, understanding and prevention of adverse effects or any other drug-related problems. This introductory guide is designed to aid the rapid understanding of the key principles of pharmacovigilance. Packed full of examples illustrating drug safety issues it not only covers the processes involved, but the regulatory aspects and ethical and societal considerations of pharmacovigilance. Covering the basics step-by-step, this book is perfect for beginners and is essential reading for those new to drug safety departments and pharmaceutical medicine students. 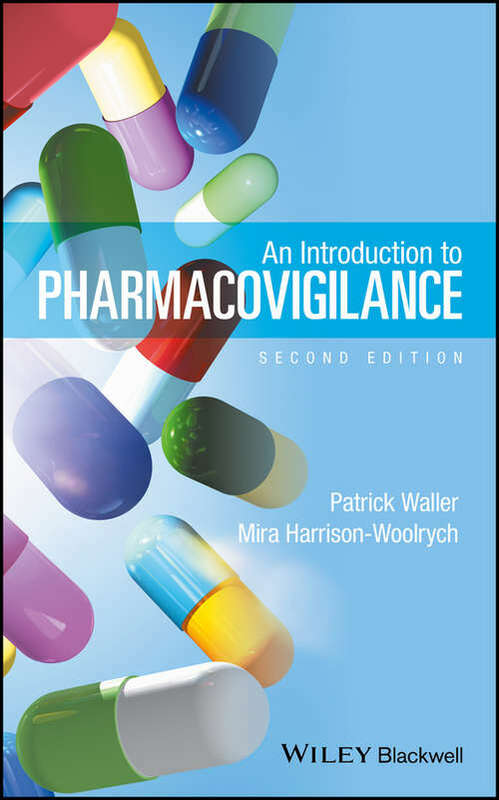 The second edition is thoroughly revised and updated throughout and includes a new chapter on clinical aspects of pharmacovigilance.